TGHOSE ARE VERY BEAUTIFUL FLOWERS…….. Delicious range of yellows,Pia! 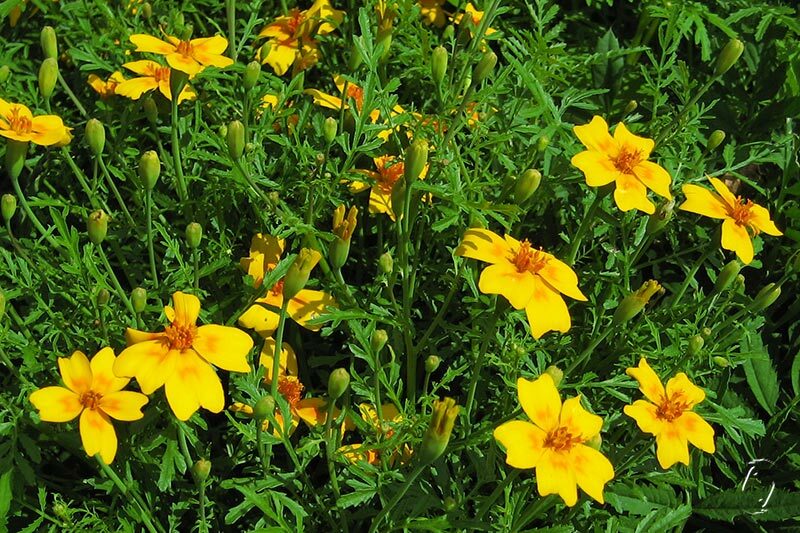 KImberly Baxter Packwood writes that she simply soaks in tagetes to get colour. Your tagetes greens are intriguing. The calices of the mid size tagetes you used last year will eco print dark greens alongside of yellows and oranges with the petals. 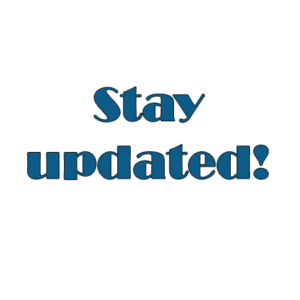 Thank you for reporting! 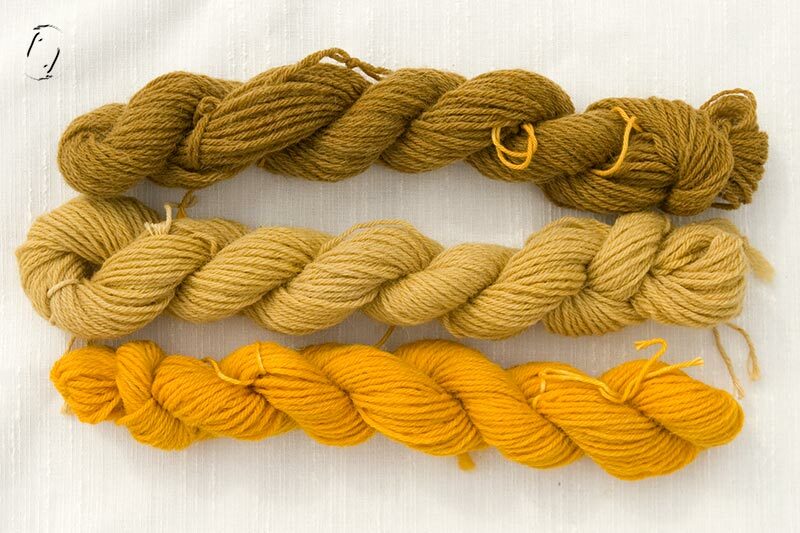 Yes, they work extremely well for solar dyeing. I hope they are good dried, as I have so many. Nice on silk too. 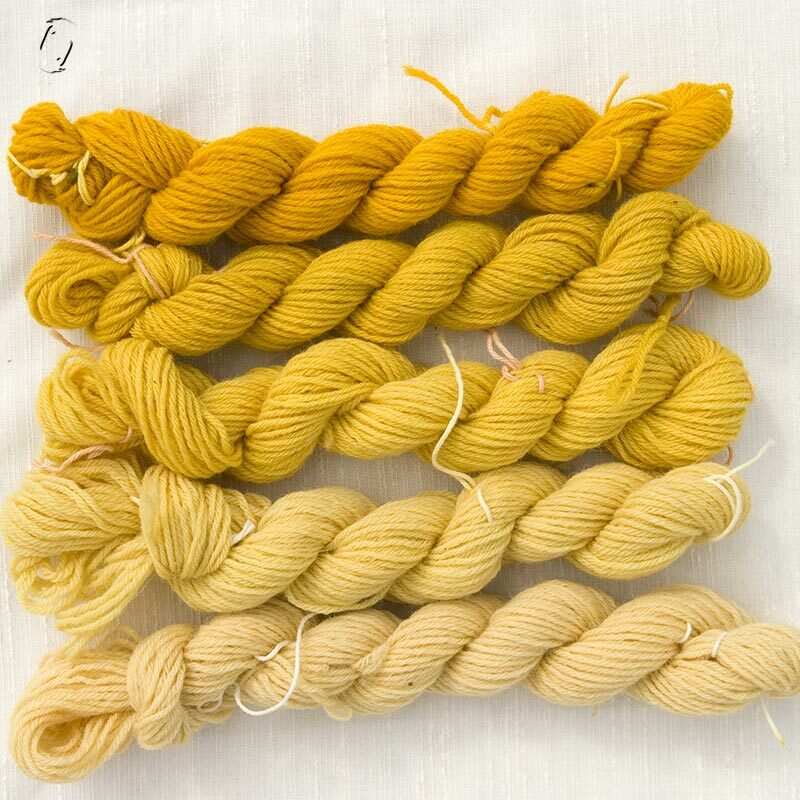 I am surprised as how vivid and brilliant these natural dyes are. And you can use them on paper too! All new to me, thank you for all your explanations and beautiful photos.